Originally, the word referred to a stone used as a mile marker. But it can also refer to a significant point in development—a turning point in life. God showed His interest in milestones when He created ways of measuring time. He gives us all kinds of milestones. For instance, seven days make a week, and 52 weeks make a year. Holidays and seasons come around annually to signal a repeat of something significant. Milestones such as these offer us points in our journey that allow us to measure our development. They provide us opportunities to look back over time and see the memorable ways that God has graciously worked in our lives to impact others. As we turn our calendars to 2016, we naturally look forward. But we also need to look back and see how far we've come. Insight for Living Ministries celebrates 37 years of broadcasting this year. As I reflect on those years, I'm humbled by God's grace in bringing us this far. It's hard to believe the impact our Lord has made on people's lives through this ministry. From foreign-language broadcasts to regional offices to a global Web presence, God has stretched our simple desire to minister over a few radio stations so that now Insight for Living is heard, literally, around the world. Our bold Vision 195 purposes to permeate all 195 countries of the world with the message of God's majesty, the authenticity of His Word, the power of the cross, and His amazing grace. The consistent flow of letters, e-mails, and phone calls continues to serve as a daily testimony to the work God has done and is doing in so many lives, including yours. It's for that I am most grateful. In his second letter to the Corinthians, the apostle Paul, needing a letter of commendation to confirm his status as a minister of the gospel, proclaimed that the Corinthian believers "are our letter, written in our hearts, known and read by all men" (2 Corinthians 3:2). I can't think of a better way to describe my feelings about our listeners. Your commitment to the Lord—to seeing the good news proclaimed all over the world—testifies to God's faithfulness to use Insight for Living Ministries as an instrument of His grace. British scholar and author C. S. Lewis once wrote, "Indeed, the safest road to Hell is the gradual one—the gentle slope, soft underfoot, without sudden turnings, without milestones, without signposts. "1 If we don't stop at the milestones and remember, if we don't celebrate and evaluate where we are on the road, we risk losing our connection to God and our relationship with one another. 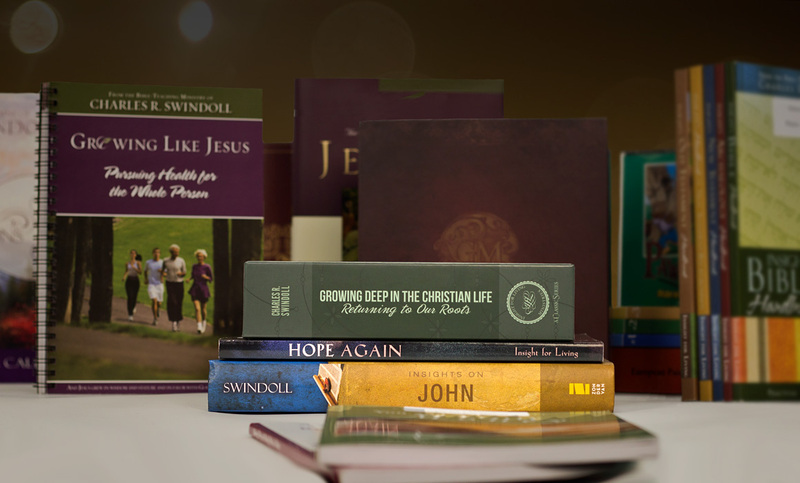 Every day we receive testimonials from many who have been changed because of Insight for Living Ministries. Each of these individuals, whether he or she knows it, serves as a testimony—"our letter"—to God's wonderful grace. As we approach our 37-year milestone, it's exciting to realize that God still uses Insight for Living Ministries as an instrument to impact individuals scattered all around the globe . . . now that's grace! 1. C. S. Lewis, The Screwtape Letters (New York: Touchstone, 1996), 54. 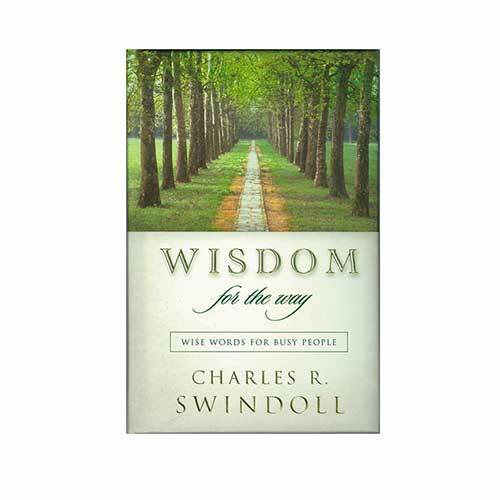 Copyright © 2016 by Charles R. Swindoll, Inc. All rights are reserved worldwide.